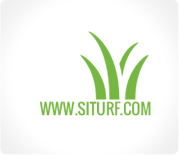 Are you looking for landscaping turf? 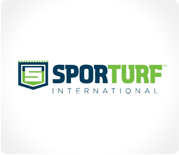 Sporturf International™ is committed to providing you an amazing experience, regardless of whether you are a home owner or facility owner. From the beginning, we have been creating beautiful lawns and building sport fields for all residential, commercial, and athletic categories. 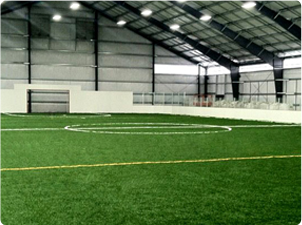 Whether you are considering a year round lush green landscape project or a professional sports field, including soccer, football, lacrosse, tennis or even fields like Futsal or Badminton, Sporturf’s design consultants are available to help you every step of the way. We have the best field and landscape designers in the world. Our team will walk you step by step through the process of building your landscape or sport field so that the process is perfect for the needs of your players or for your own personal enjoyment. 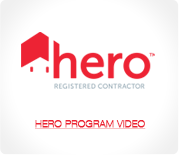 This includes educating you on each component of the system, describing all of the choices that are available and then helping you determine what is best for you. 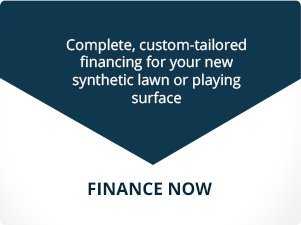 Because we manufacture all of the lawns and sport fields that we design and sell, you can be sure that the best value for your project will be with us. No one can design, build and sell a better landscaping project or sport field better than Sporturf of Southern California. Swith over one thousand projects manufactured and installed, we know how to manufacture the right product for you. In addition, our work does not stop here. We have teams available to handle the full installation which allows the warranty to span from the manufacturing of the turf itself thru the finished installation. 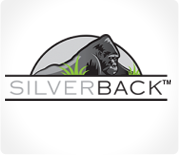 We are your single point of contact for your whole experience. Looking for references, just ask. We will be more than happy to provide you a list upon request. 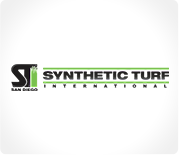 Thank you very much for choosing Sporturf International™ as your complete synthetic turf solution. We look forward to seeing what we can build for you. 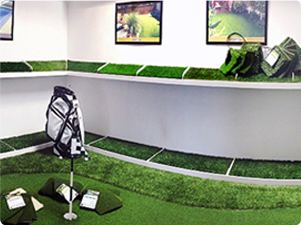 © 2014 SPORTURF. ALL RIGHTS RESERVED. Invalid User or Login Attempt !